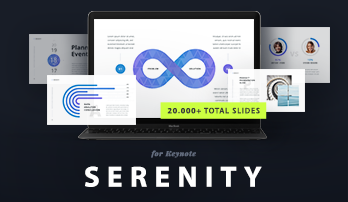 Are you working on your best presentation ever? 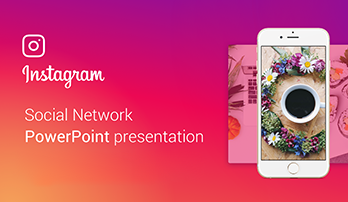 We’ve got something special for you. These are our free PowerPoint templates that will enchant your final consumer with a stunning and convincing result. 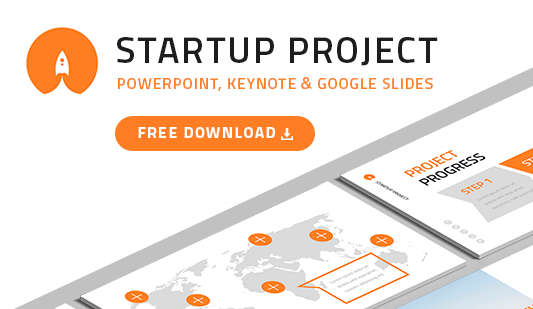 The free PowerPoint templates are available after subscription on our site or after sharing the link of our site with your social nets. 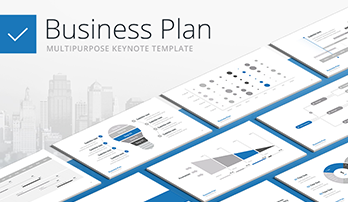 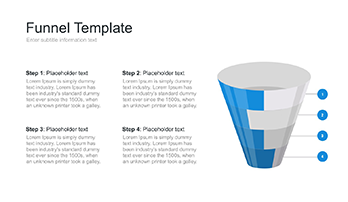 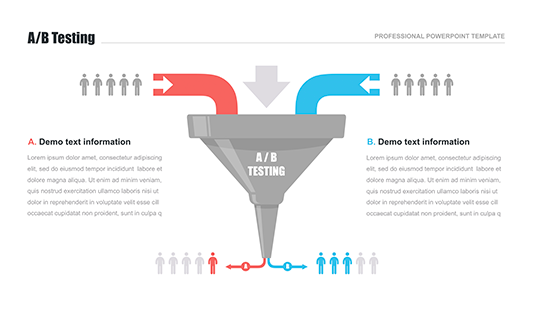 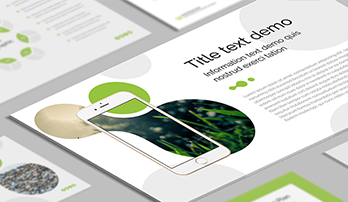 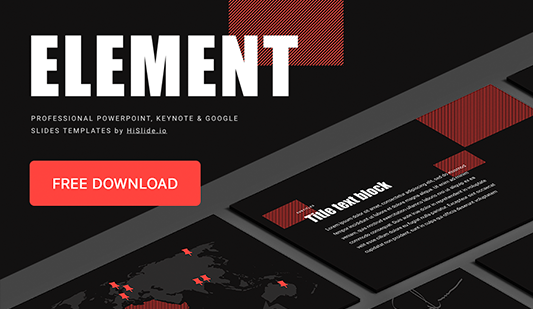 Apart from free PowerPoint templates, we’re glad to offer you our KeyNote Templates as well. 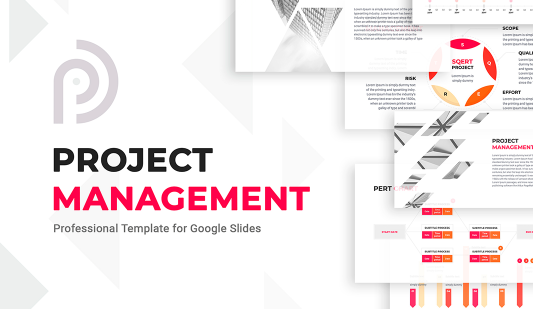 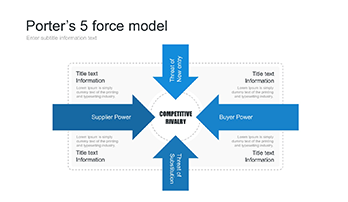 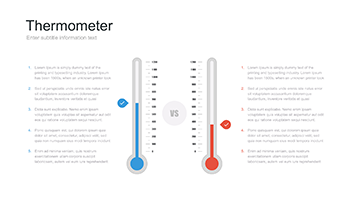 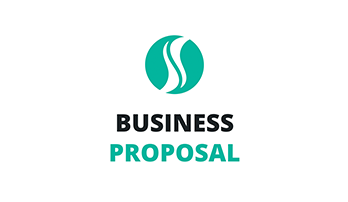 You may choose either ready designs of free PowerPoint templates for creating your best presentation ever or just necessary elements, if you need only them. 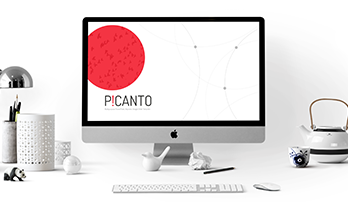 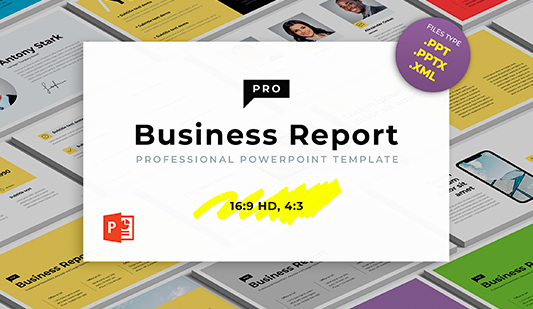 All elements and presentations of PowerPoint and KeyNote templates can be easily edited and adapted to your needs and preferences. 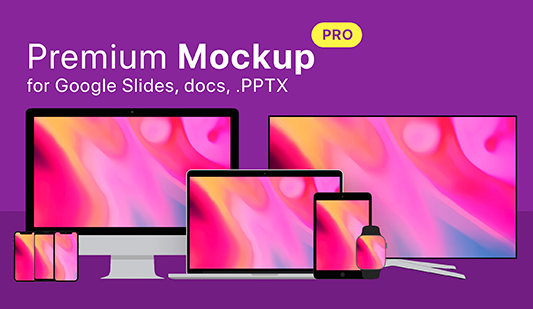 If you want to create something really unique, try our paid PowerPoint and KeyNote templates with different options of usage. 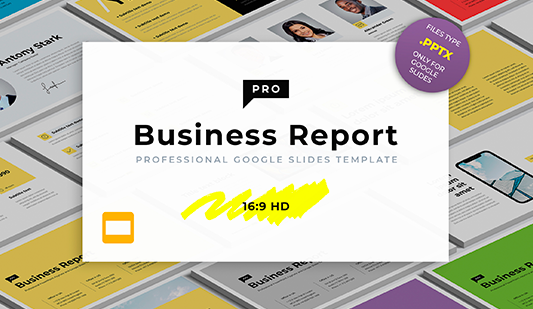 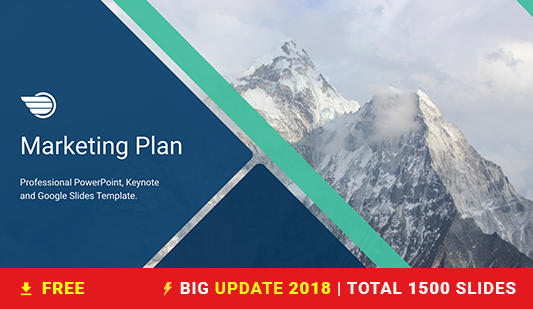 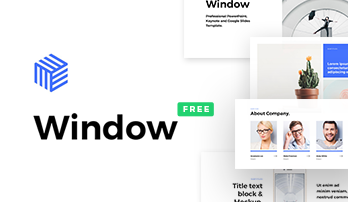 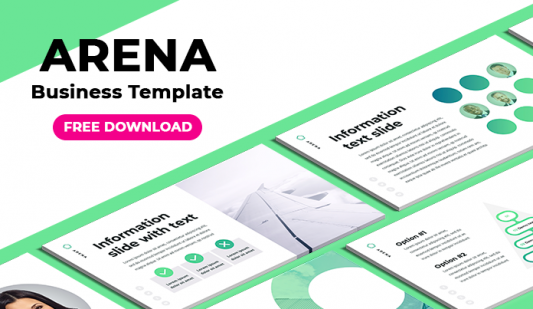 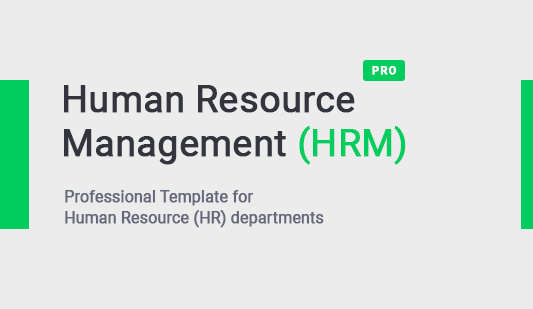 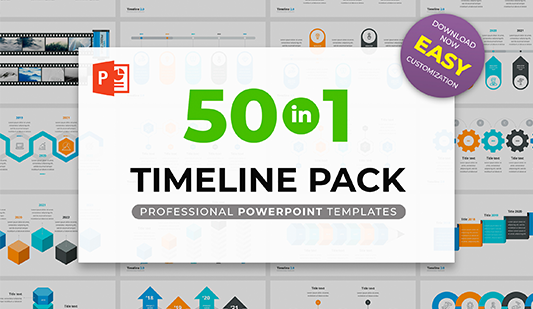 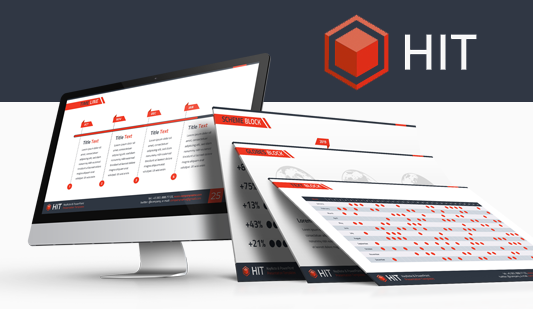 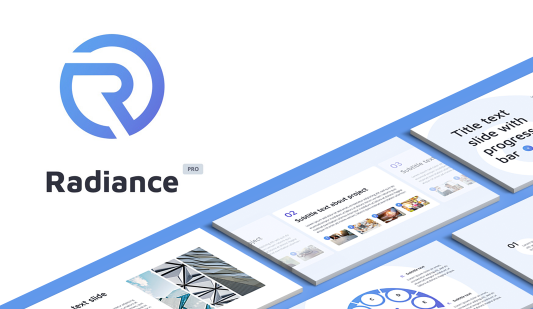 As well as with our free PowerPoint templates, you can buy either a presentation or even just an element, or you can pay an annual subscription and get the access to all PowerPoint and KeyNote templates, presentations and elements.